Host your next event at Boulder Beer Co! Don't see something that fits? 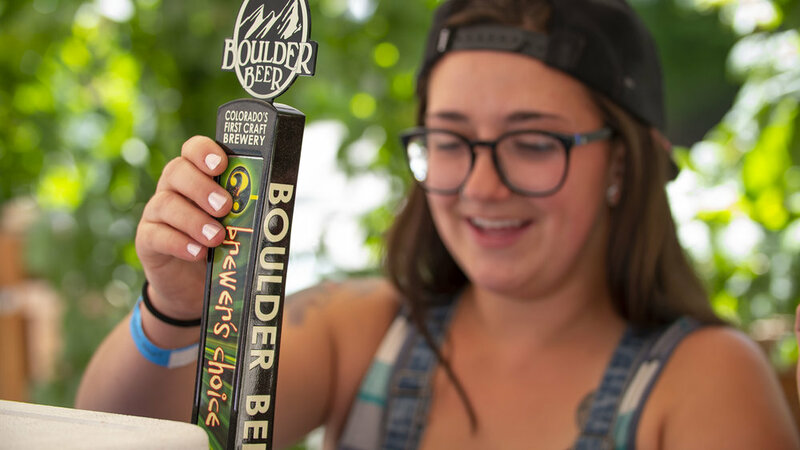 Email your resume to jobs@boulderbeer.com. Here at Boulder Beer Company, we love giving back to the many local charities and non-profit organizations that help improve our community. Every year, we support a wide range of groups that fit our company’s values. In the form below, please tell us a little bit more about how a beer or merchandise donation would benefit your organization’s event, and we’ll get back to you if we think it’s a good fit! No monetary donation requests please. Beer, gift certificates, etc. If beer, please specify quantity. If this is a beer request, how many guests/participants are you expecting?